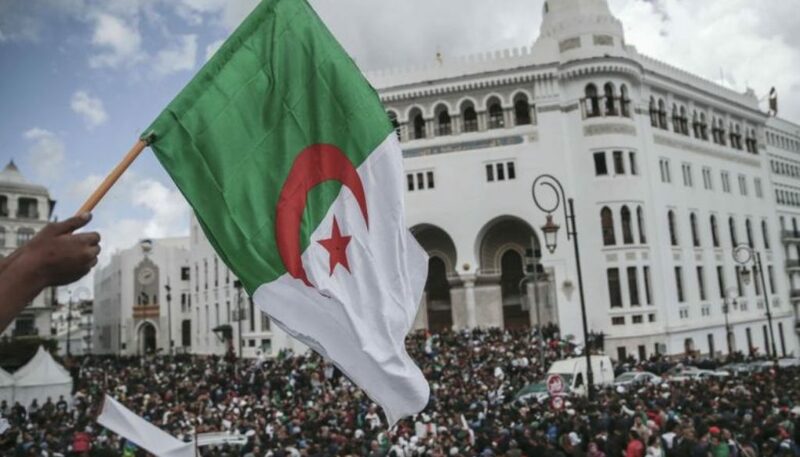 Protests continue across Algeria despite promises by Abdelkader Bensalah, the interim president, that election will be held in July. Demonstrators are demanding the interim leader himself should step down. The army, however, has warned protesters not to make, what it calls, impossible demands.